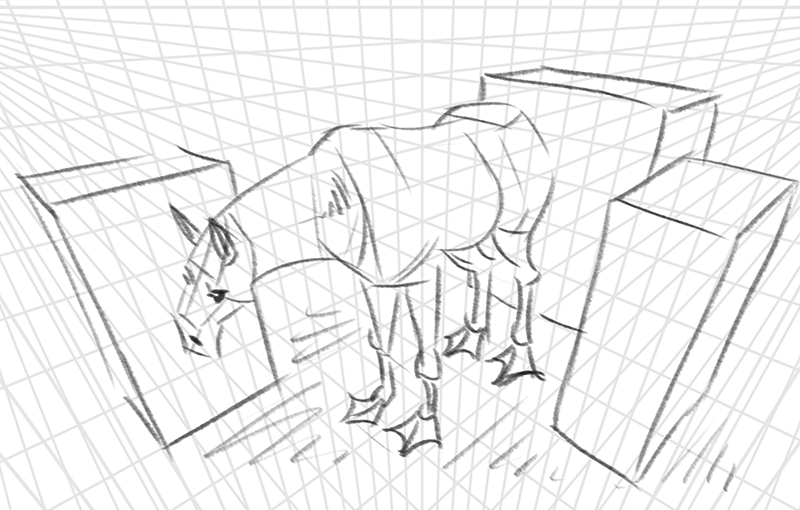 Accurate drawing requires accurate perspective. This can be achieved with perspective guidelines. I looked for curved perspective guidelines around the internet but could not find any of high enough resolution so I decided to create my own using Matlab. I took the freedom to create a radiance of linear perspective as well and decided to share. These are .tif images. They are free to use and share. Here are some rough sketches demonstrating how to use them. 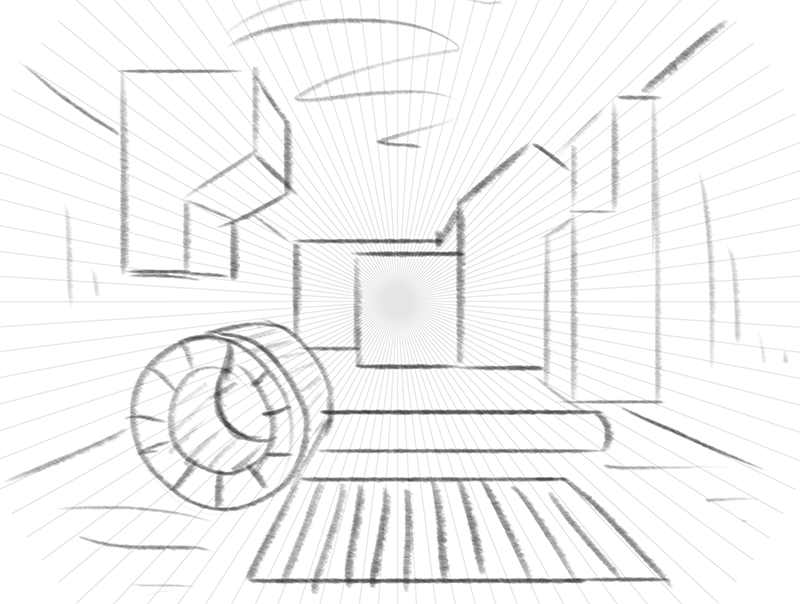 The guidelines can be combined in different ways; for example two curve perspective images on top of each other (one rotated 90 degrees) followed by a linear perspective image on top, creates a spherical perspective (fish eye lens). 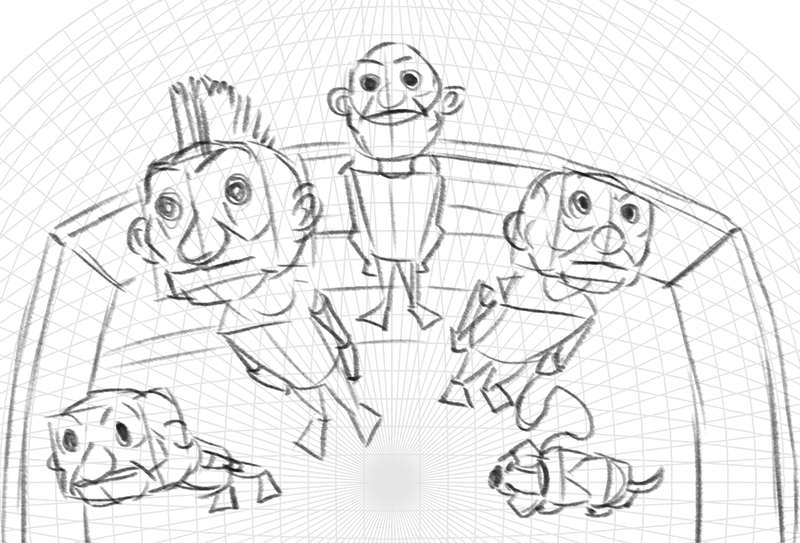 They can also be combined to create cylindrical perspectives or just plan linear ones (one-, two- or three point). It is very convenient to have the perspective images in a folder and just drag them in to Photoshop. 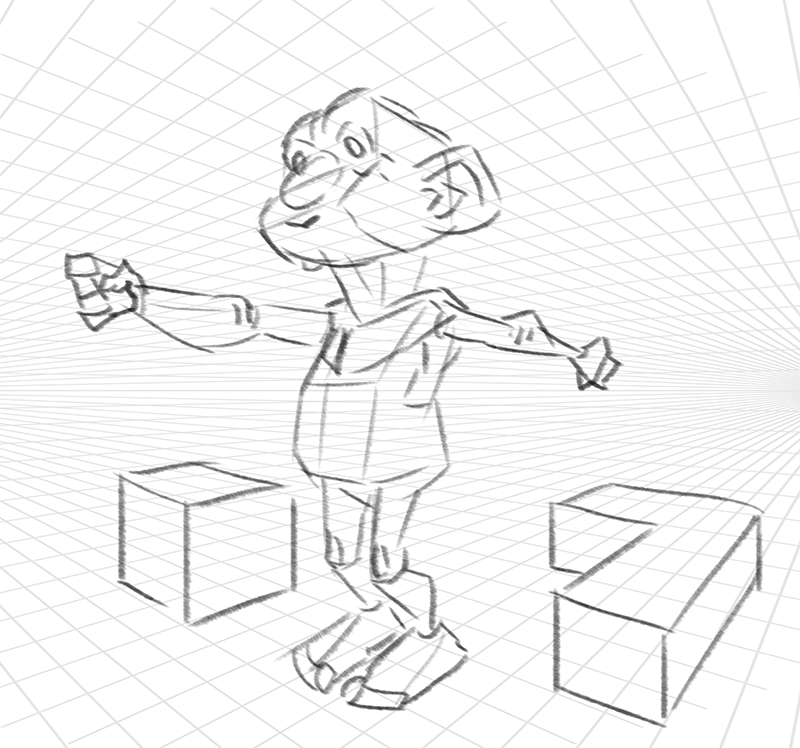 A linear perspective grid can also be created in Photoshop with the polygon tool.